The building was in danger of collapse. 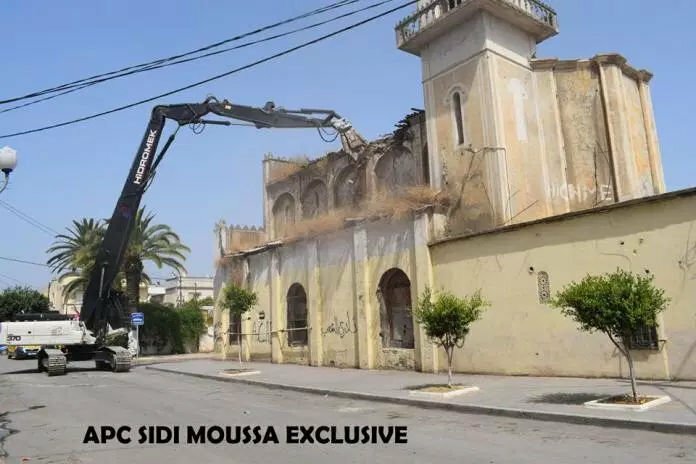 It is yet another church demolition in Algeria. Islamists defend religious freedom in the West, but "destroy churches and synagogues wherever they have power".